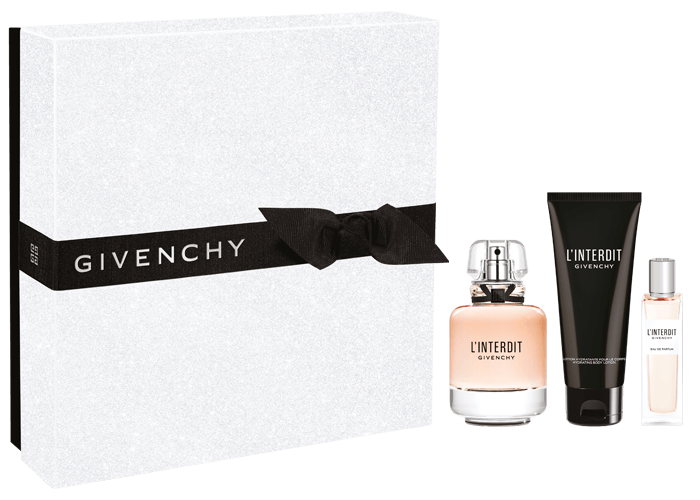 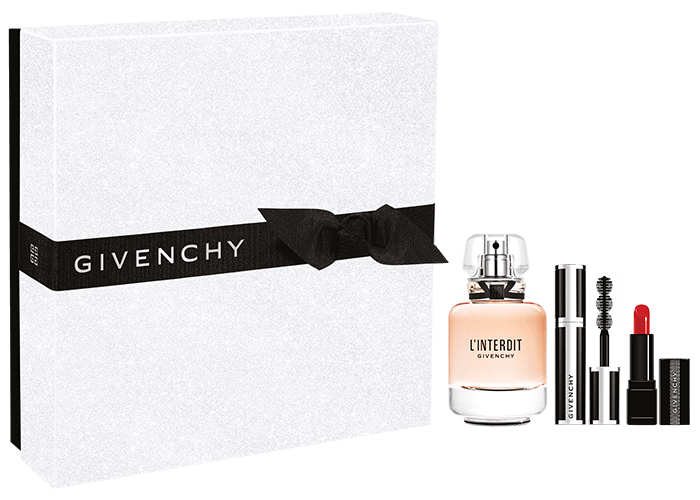 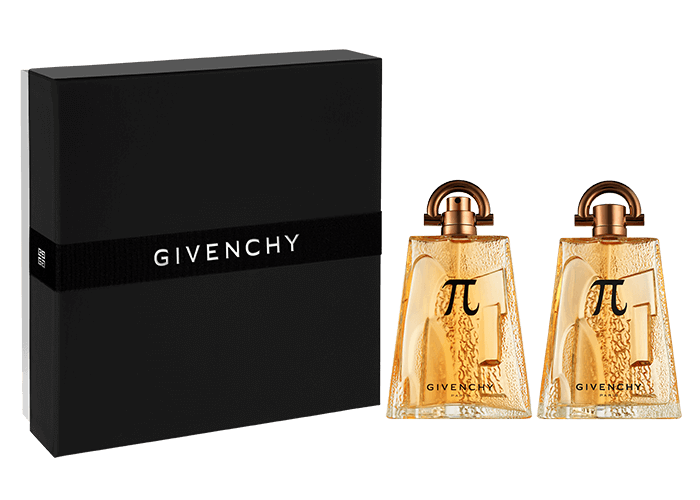 This holiday, the Givenchy gifts unveil thrilling surprises. 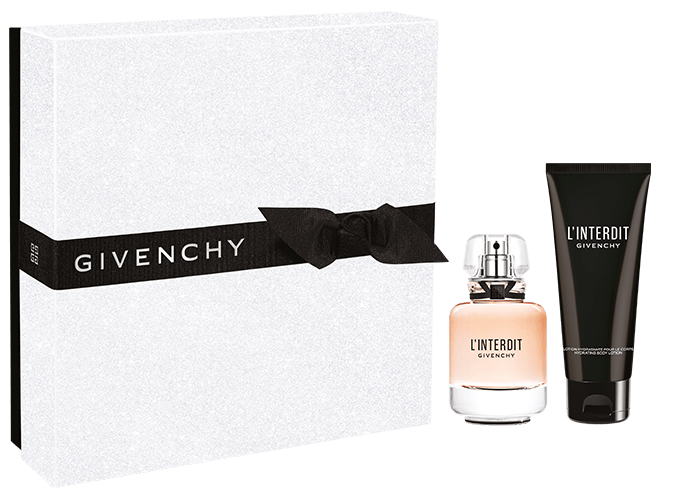 Follow the cat into the boxes and discover the unimaginable world they hide. 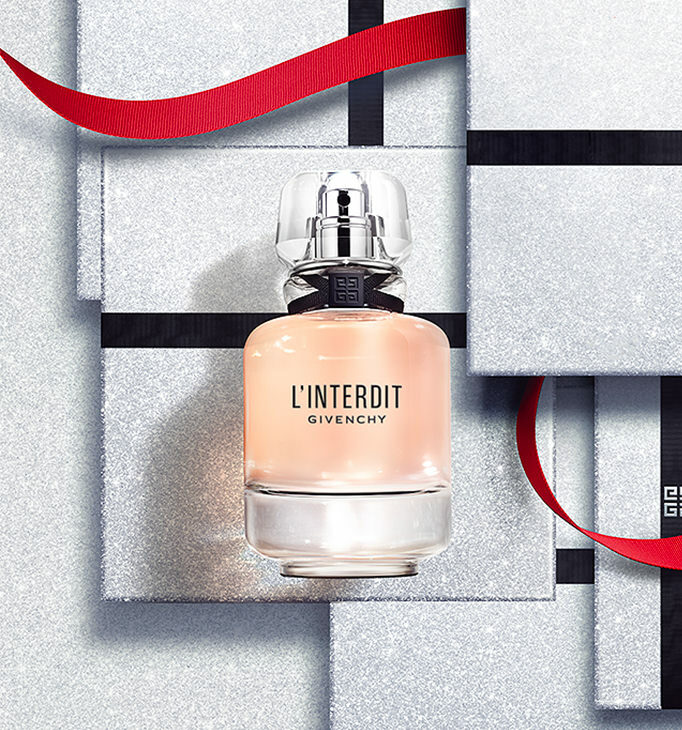 Some gifts leave a stronger mark than others, because they carry the thrill of the forbidden. 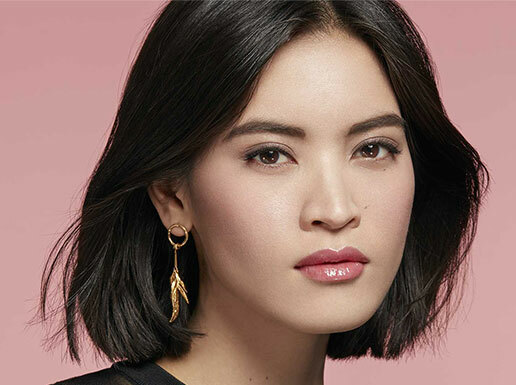 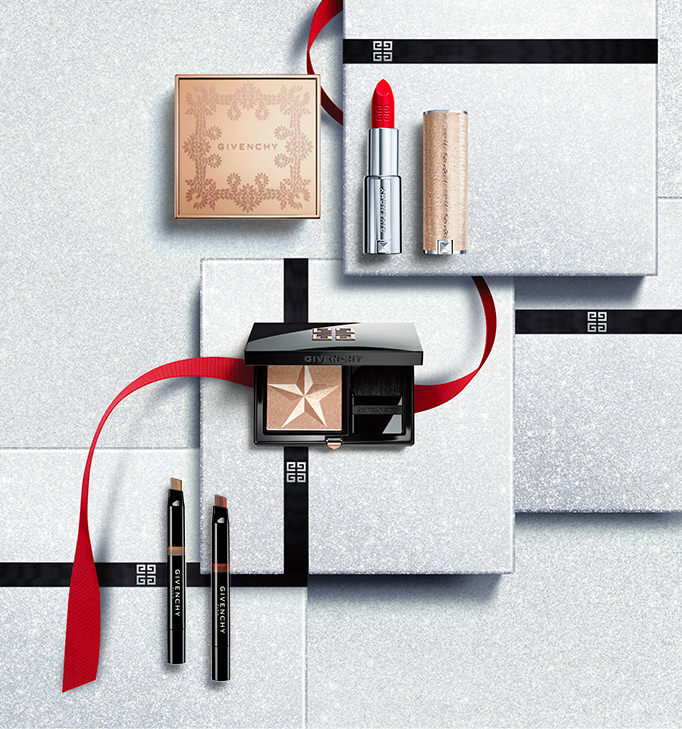 The makeup capsule edition that will highlight the holiday season.